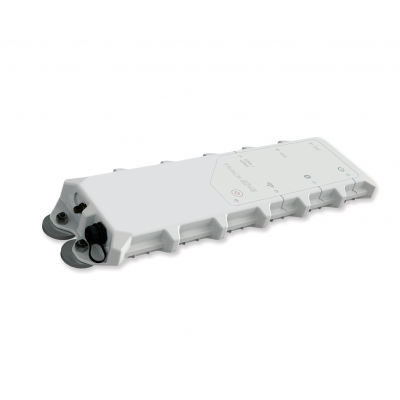 Hardware for iridium Satellite / GPRS/ GSM tracking solutions - MilDef, global supplier of rugged military electronics. 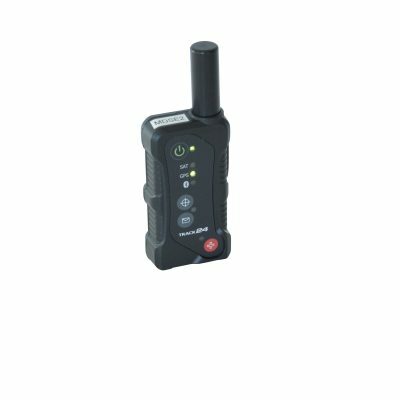 SCC TITAN Hardware are a number of communications devices that can be handheld, or installed into vehicles, aircraft, ships, containers etc. 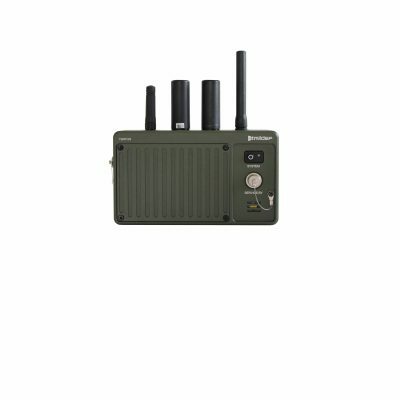 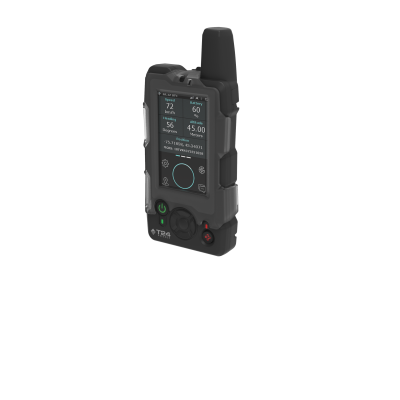 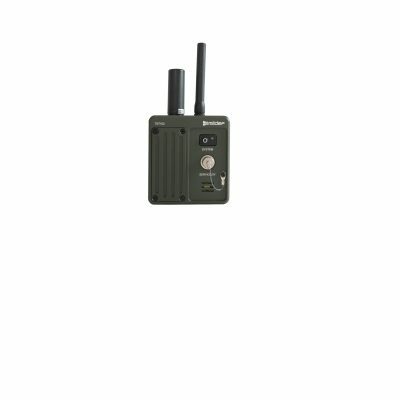 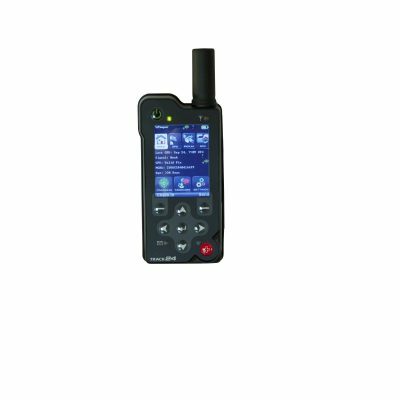 The devices are simple, secure, and low cost standalone satellite and/or GSM communications devices and has been designed for military, police, and government organization use.